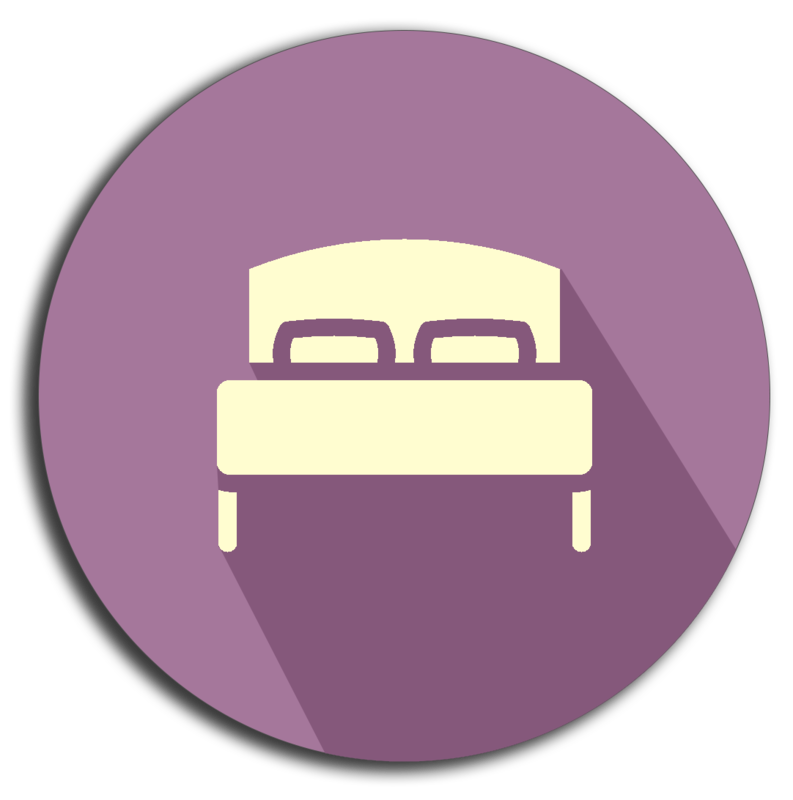 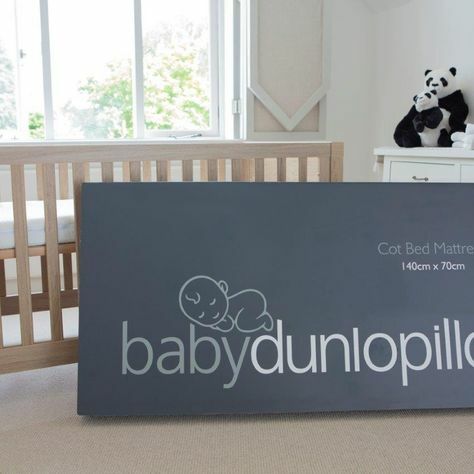 Bed E Buys has selected two Market Leading British Made Cot Mattresses. 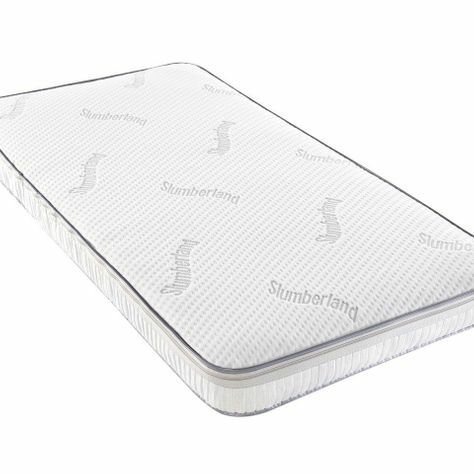 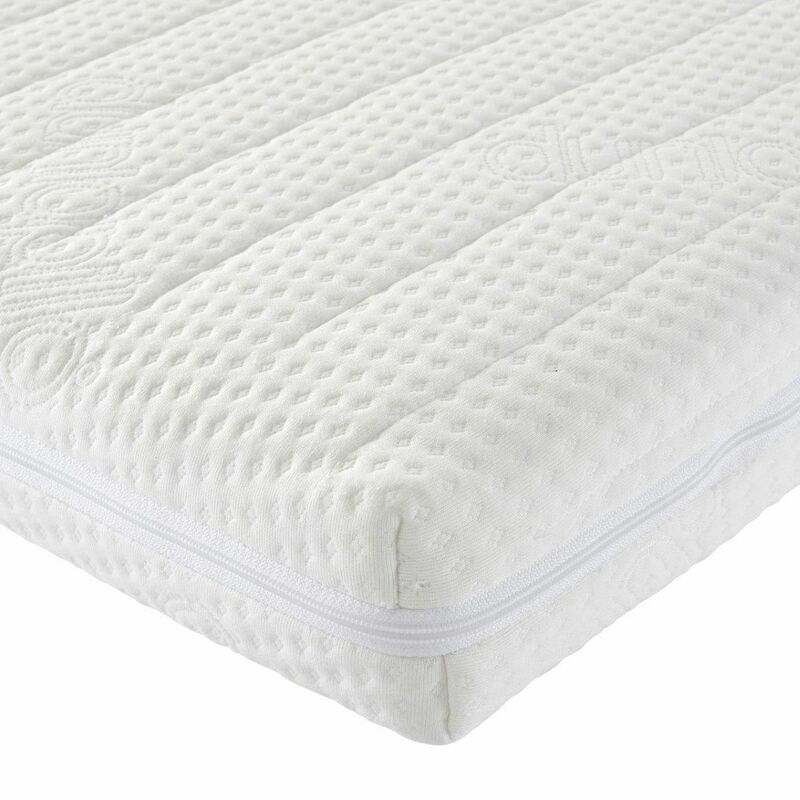 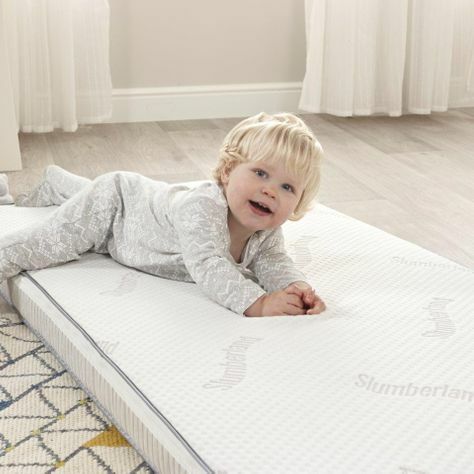 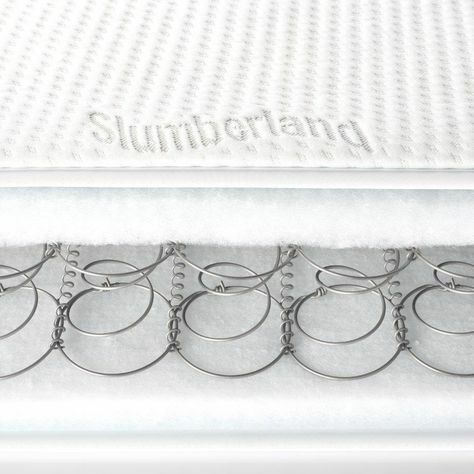 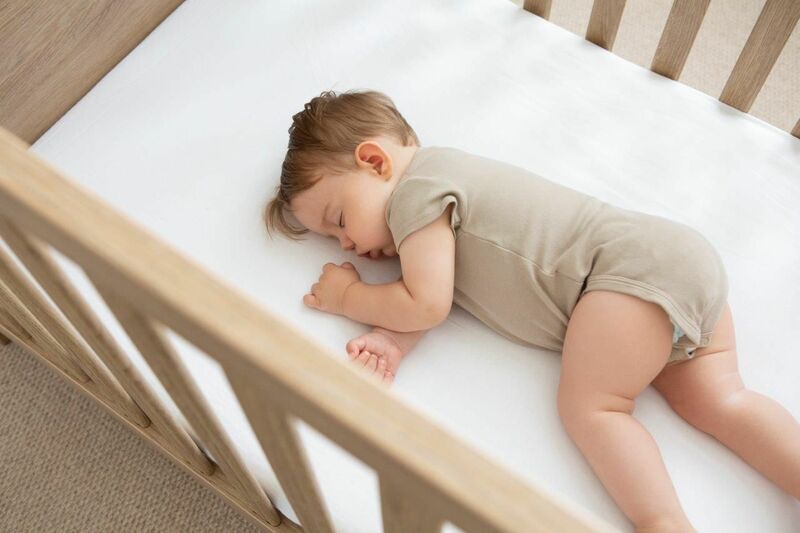 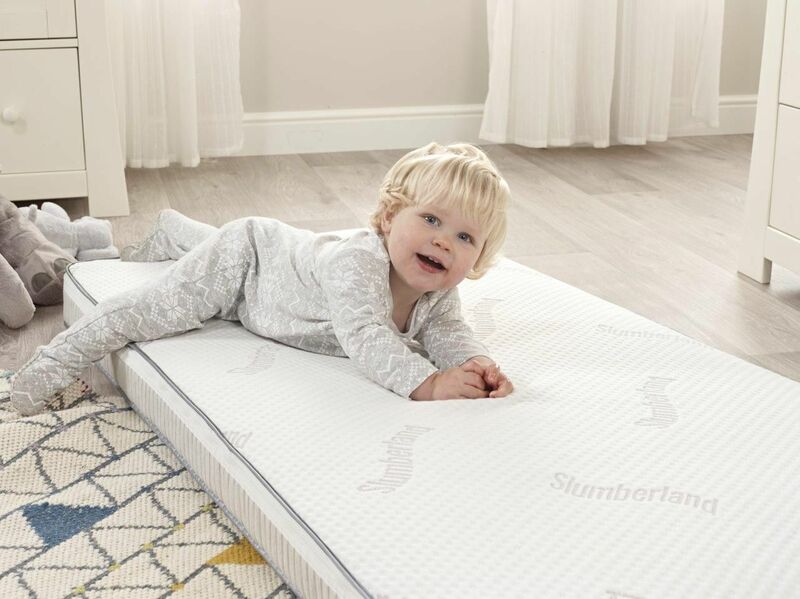 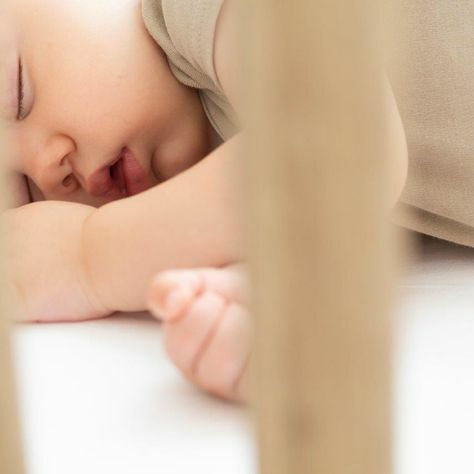 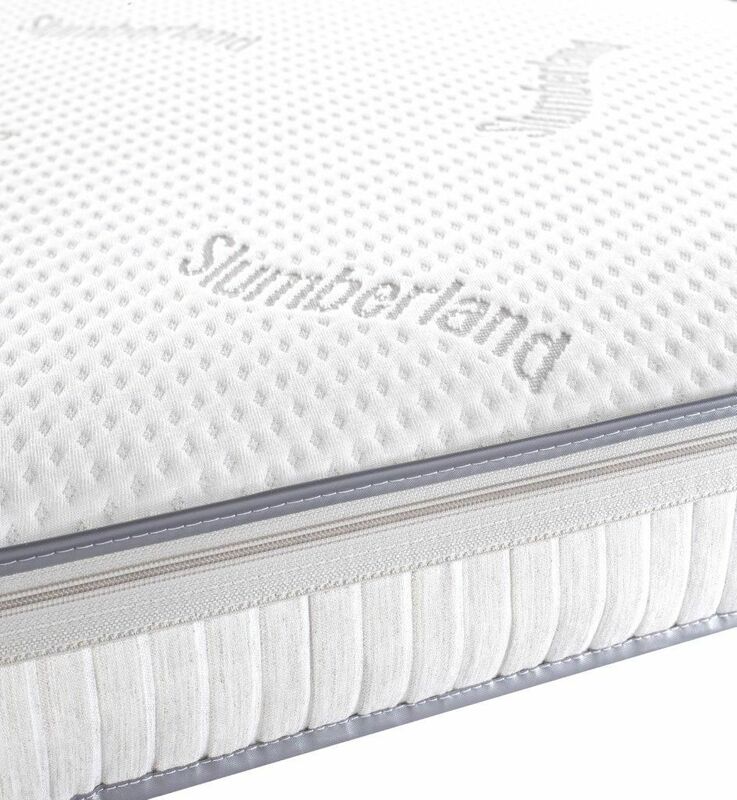 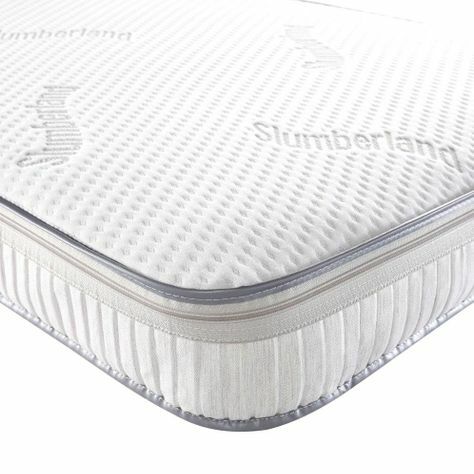 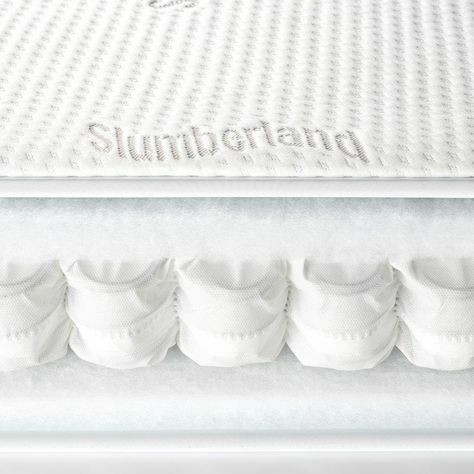 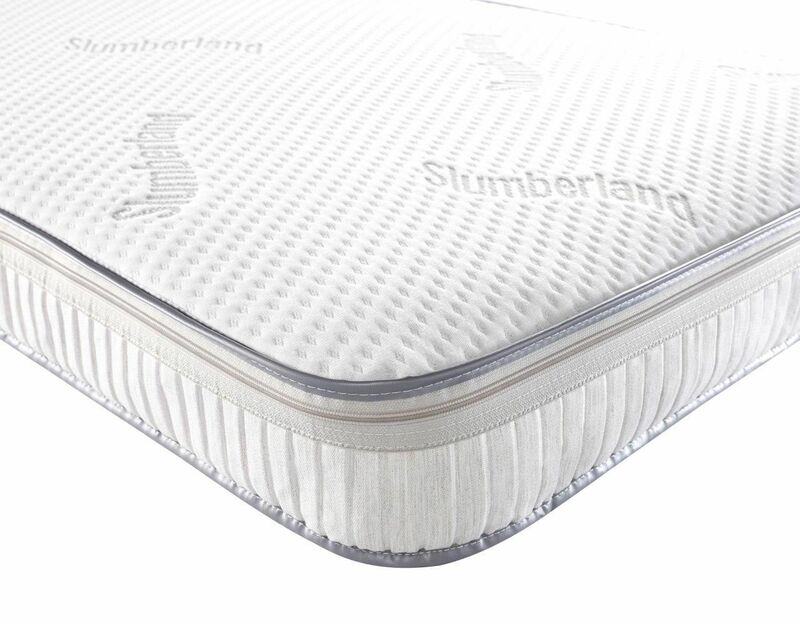 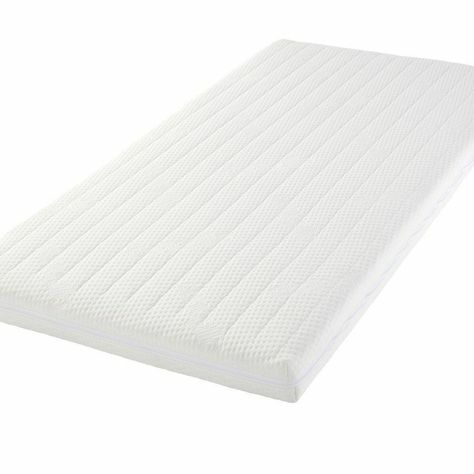 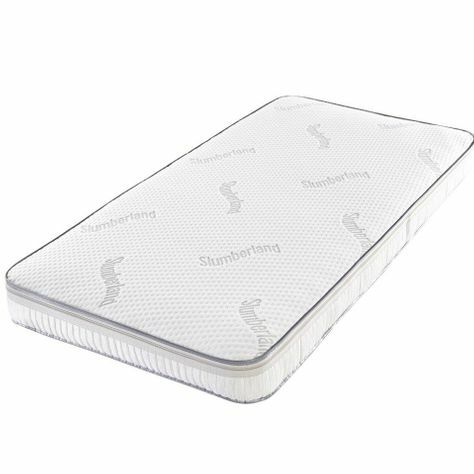 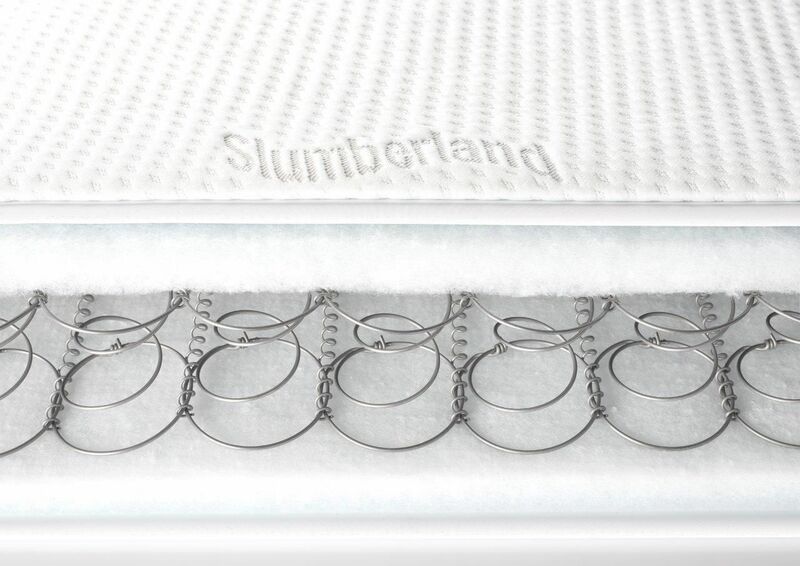 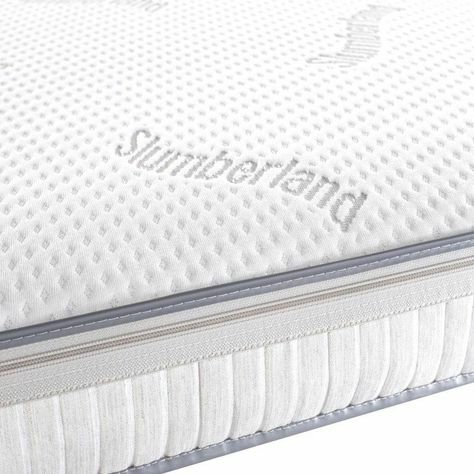 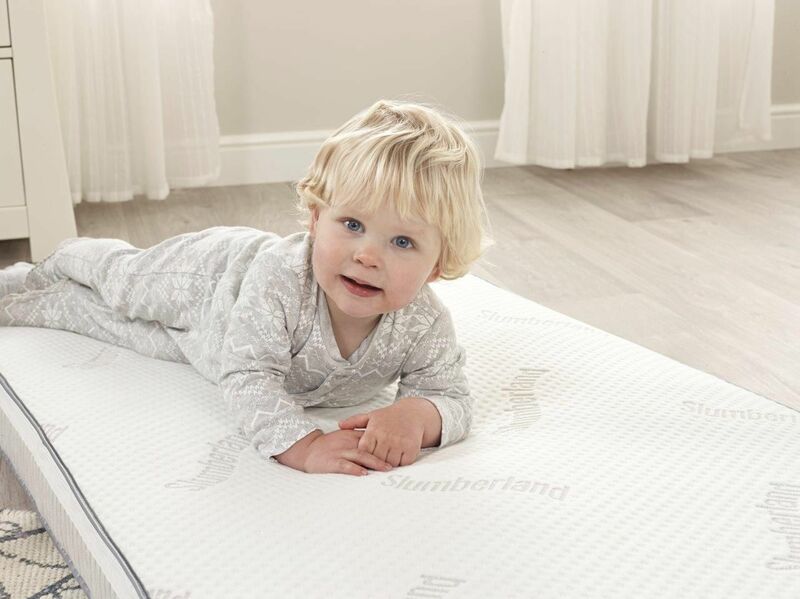 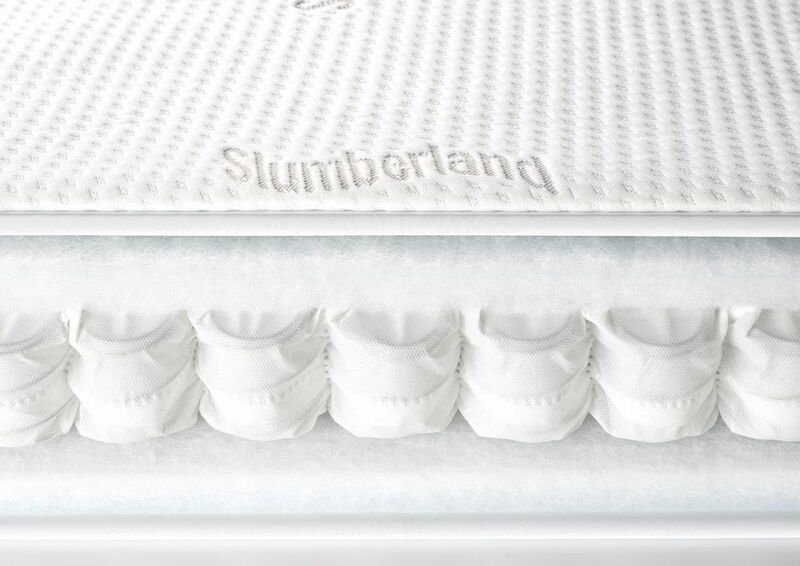 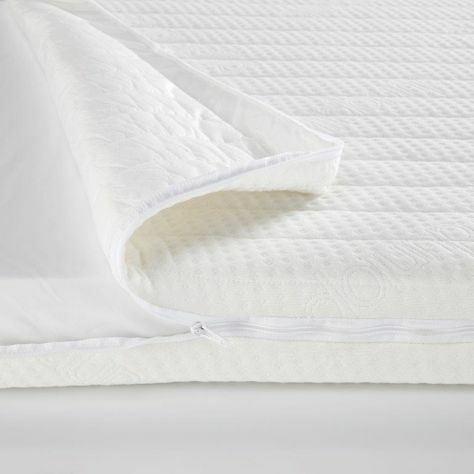 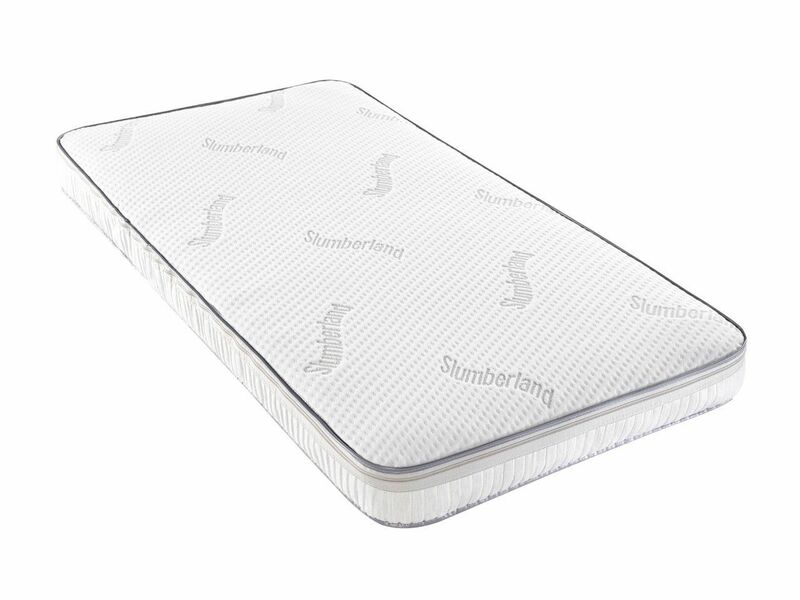 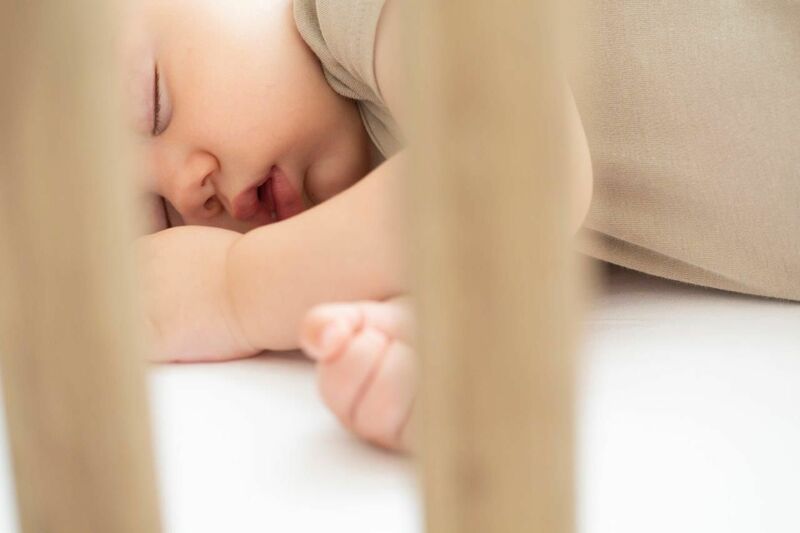 The Multi Award winning Slumberland Slumbertime Cot mattress and the 100% Natural Latex BabyDunlopillo Cot mattress. 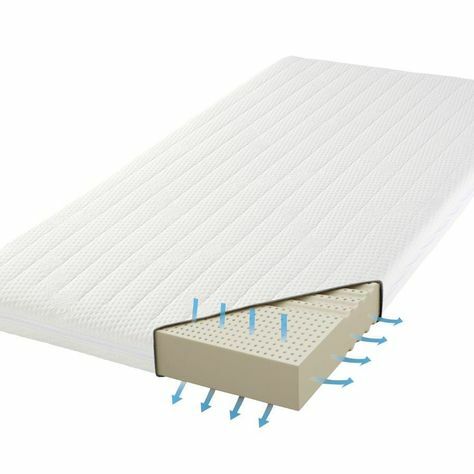 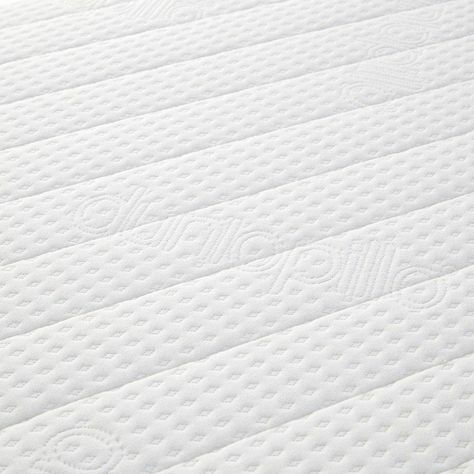 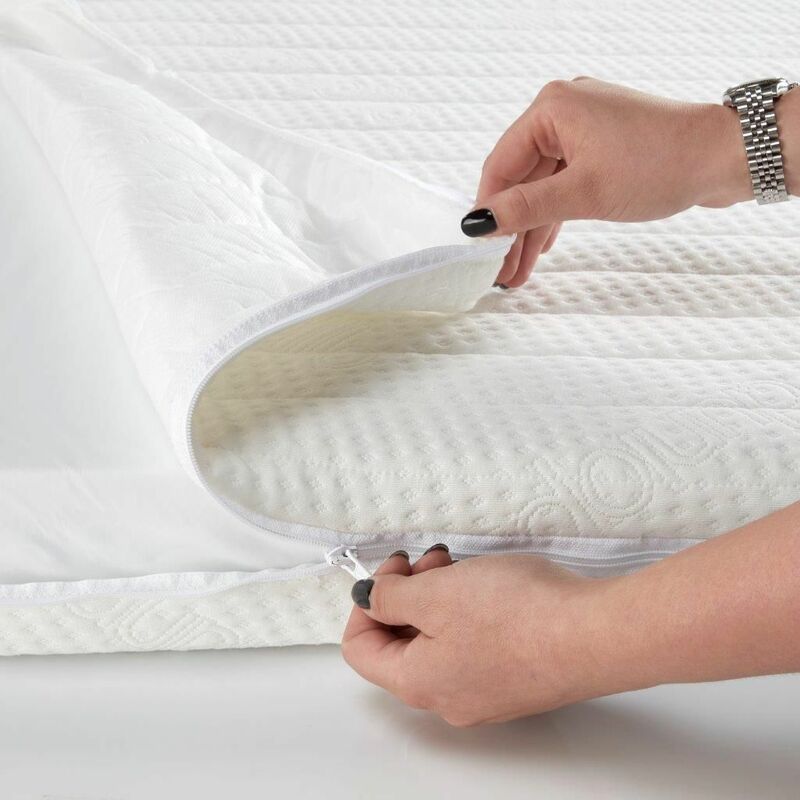 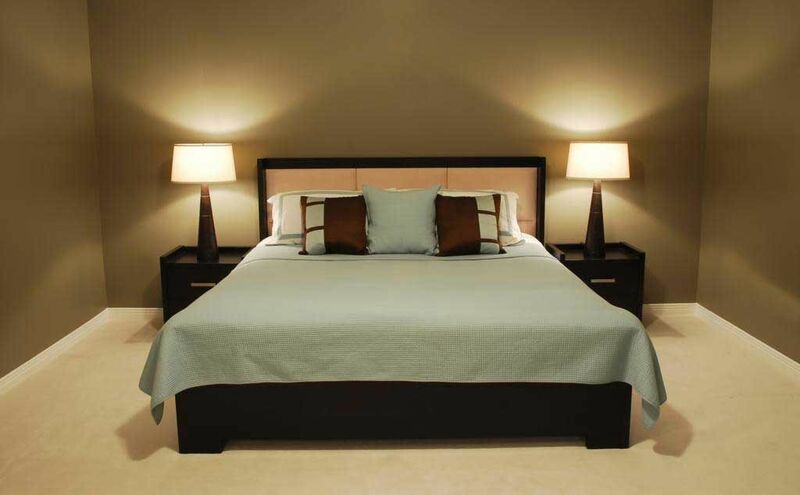 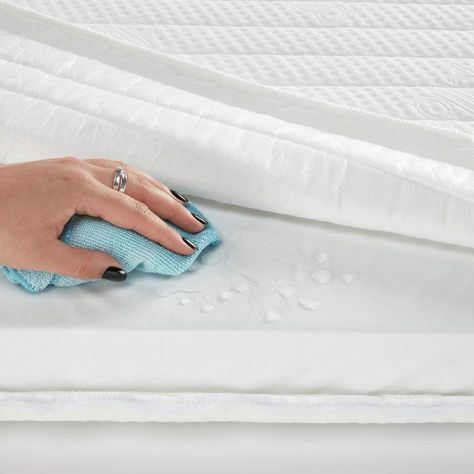 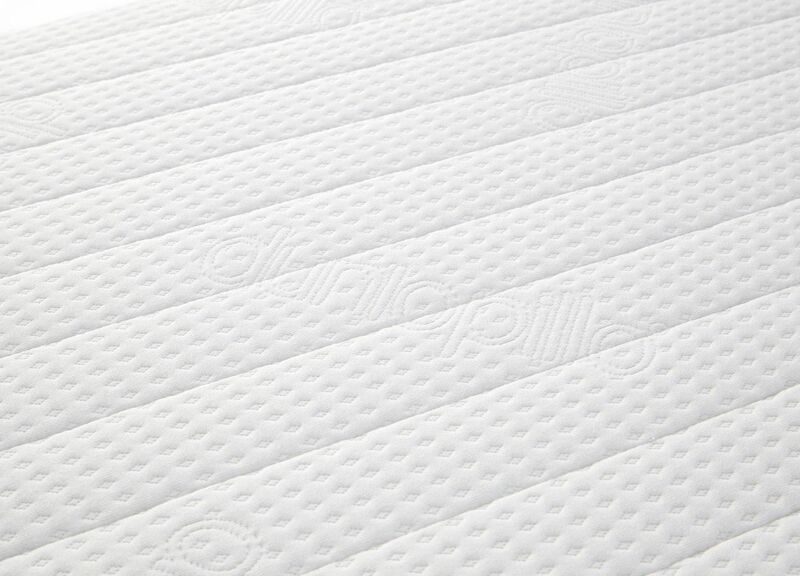 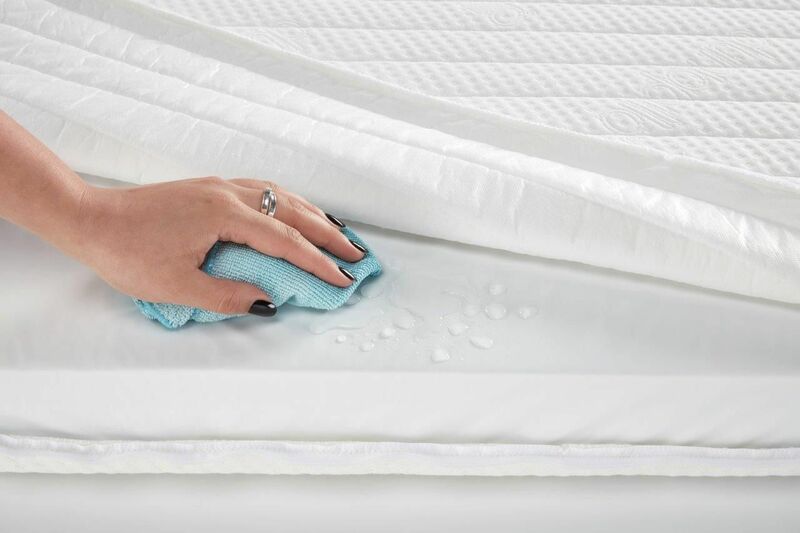 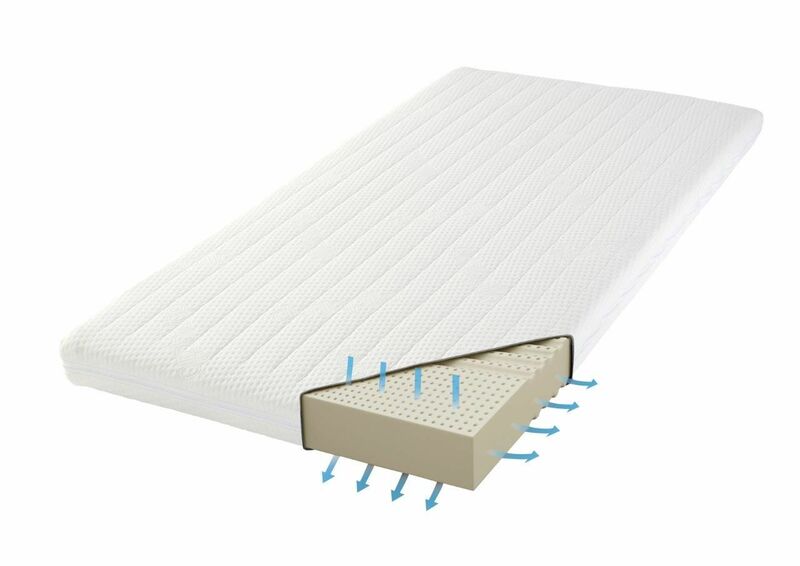 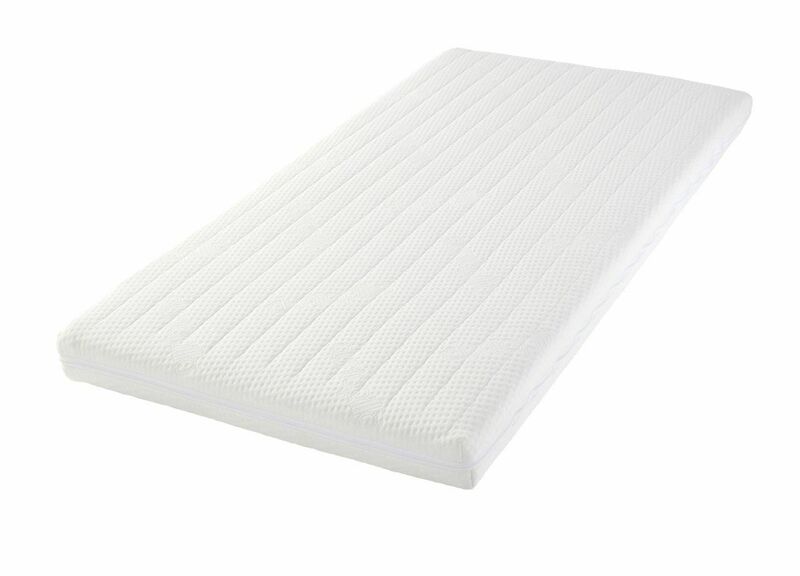 Both mattresses offering fully removable washable covers with Actipro'TM' treatment. 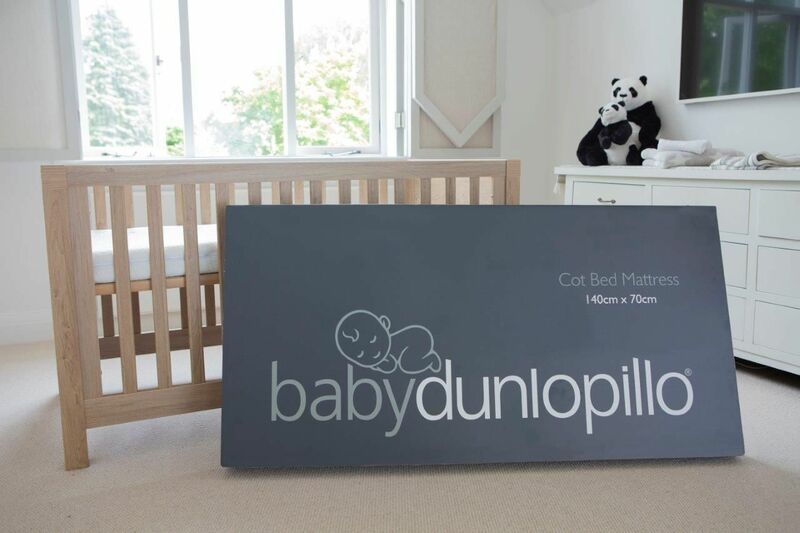 Available in both standard Cot and Cot bed sizes.